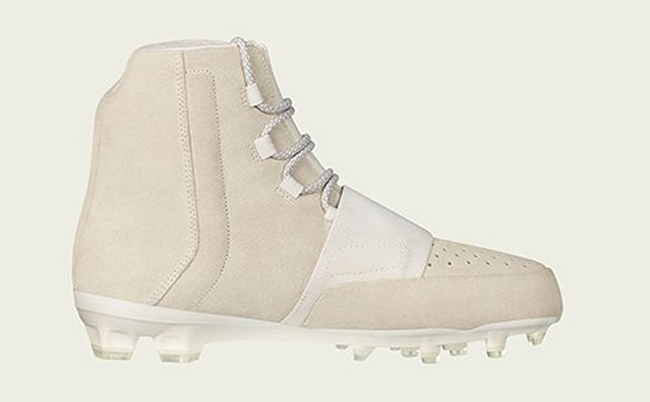 Kanye West will also be featured on the Football field with the release of the adidas Yeezy 750 Cleat. Recently we shared with you the Yeezy 350 Cleat which will form the Yeezy Football collection that will be available at select retailers. 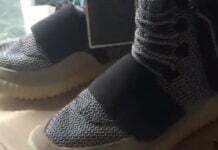 From the looks of it, the adidas Yeezy 750 Boost in cleat form shown is much like the original release with some changes needed to play on the field. What stands out the most is the use of a Quickframe bottom that allows you to play on the gridiron. 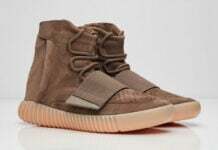 In addition they feature a premium nubuck through the uppers while an elastic strap is used across the mid-foot. 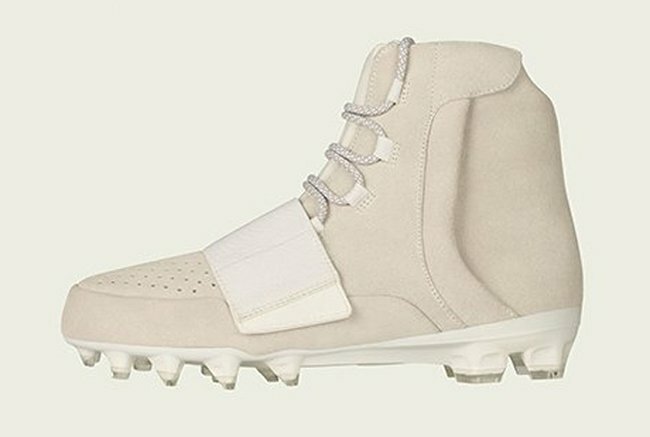 At the time of writing, a release date for the Yeezy 750 Cleat has yet to be announced, however the brand did confirm they are coming soon. 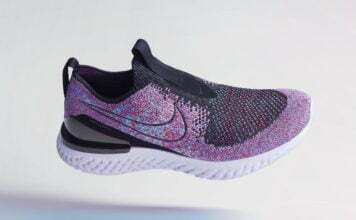 Upon it’s debut, retail price will be $300. 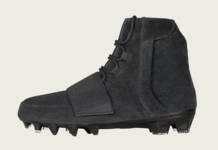 Keep scrolling to check out a few more images of the Yeezy 750 Cleat. Make sure to check back with us for additional updates and visit the comments section with your thoughts.